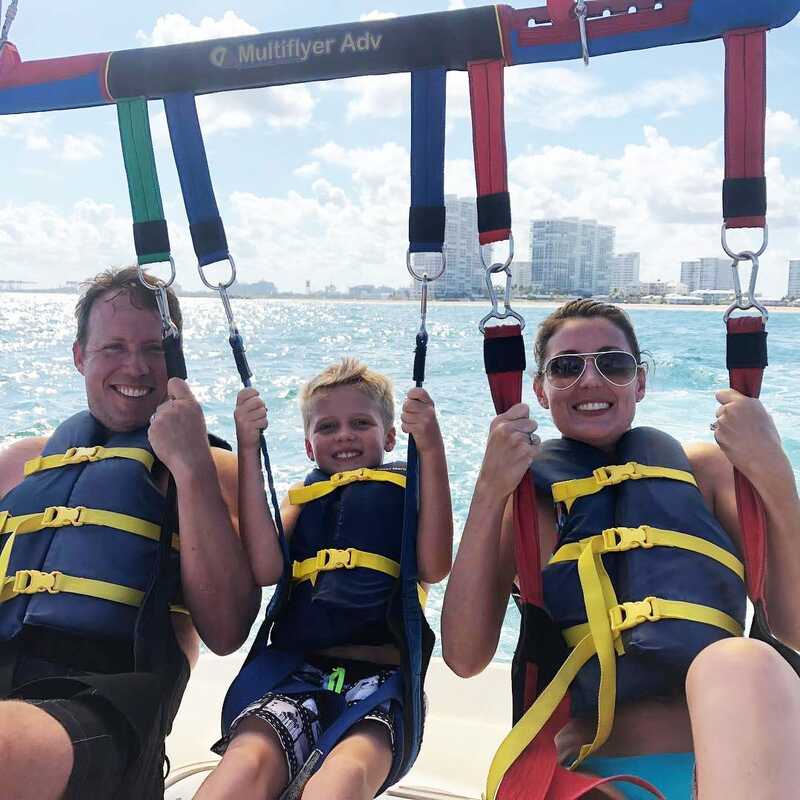 Parasailing offers families, couples and individuals a-once-in-lifetime experience too see beautiful Fort Lauderdale from a different perspective. Knowing that you’re in expert hands and all measures have been taken to ensure your ride is safe and enjoyable. 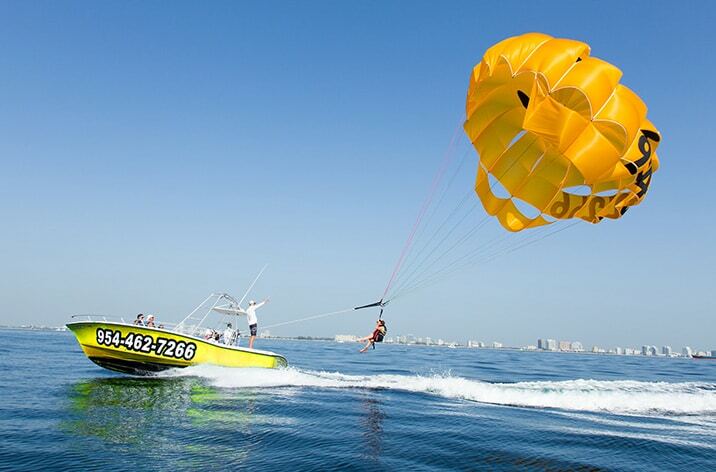 Hop aboard one of our parasail boats for an unforgetable experience. Create a memory that will last a lifetime. Take one of our GoPro cameras up into the air with you and you become the director, producer and characters. 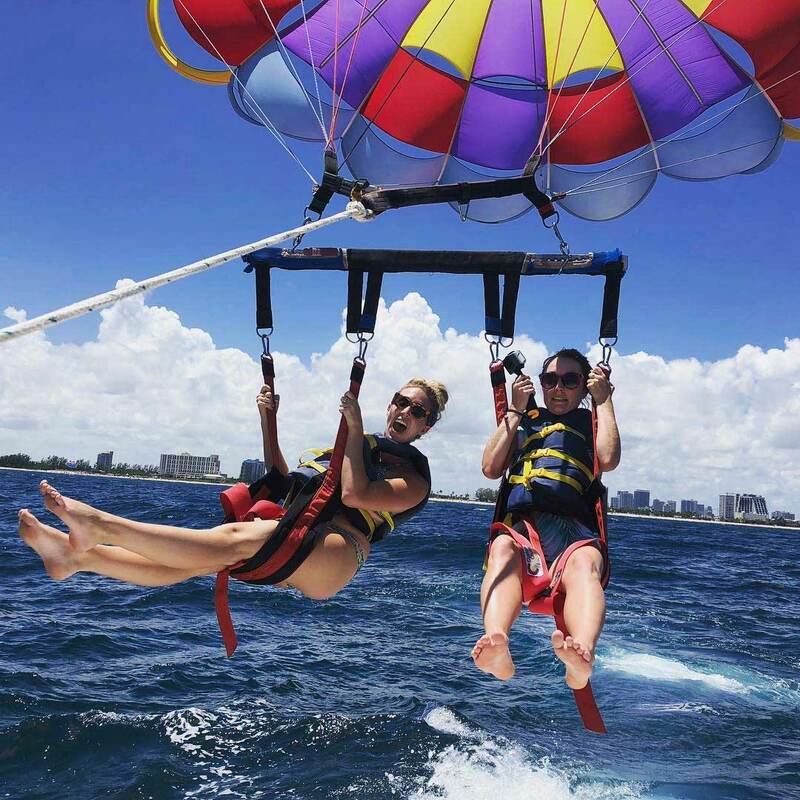 Our captain and crew will help you make your experience your best memory of Fort Lauderdale Beach for years to come. Go home with your digital chip and share video wiith your friends and family. 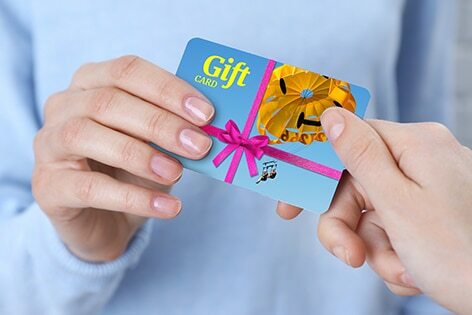 Gift the gift of relaxation and thrill. Your famiily or friends will love your gift for theiir birthday or special day. We will exceed their expectations when they come on board and fly with us. We may fly high, but we set the bar even higher for safety. We are a 100% safety focused company and we are constantly exceeded the standards set by the industry. 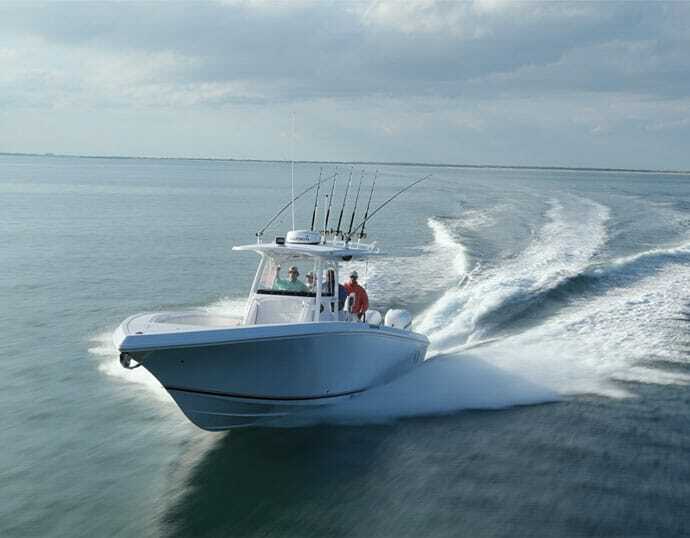 We maintain a 100% safety record by having the most experience captains and crew, all updated equipment and being very much involved in the lawmaking processes in Florida. We have all new and updated gear. Our boats always have maintenance on time and we are constantly replacing gear before needed. Safety is our priority 100% and we are also very fun and entertaining that truly love what we do everyday and that is creating memories. The mornings offer beautiufl views of the sun coming up to the east and usually calm seas. With the sun behind you, you will have a beautiful view of Fort Lauderdale Beach and all it’s wonderful landmarks. The breeze is usually a bit cooler in the mornings as well for those looking to escape the heat. So come onboard between 9am and 11am and take advantage of the savings. 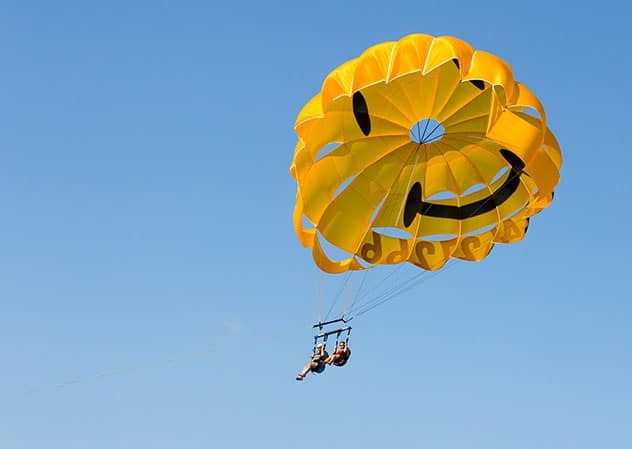 Parasailing offers a once in a life time experience. 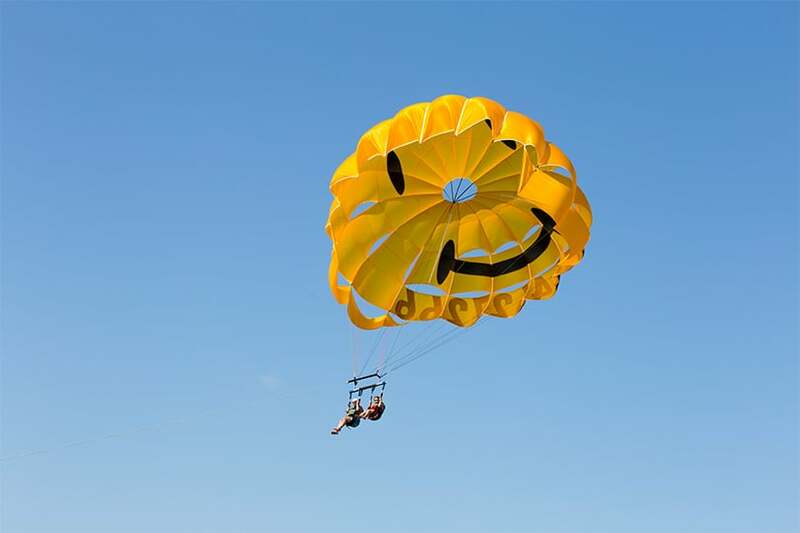 See the world from a different perspective - knowing that you're in expert hands and all measures have been taken to ensure your ride is safe and FUN! 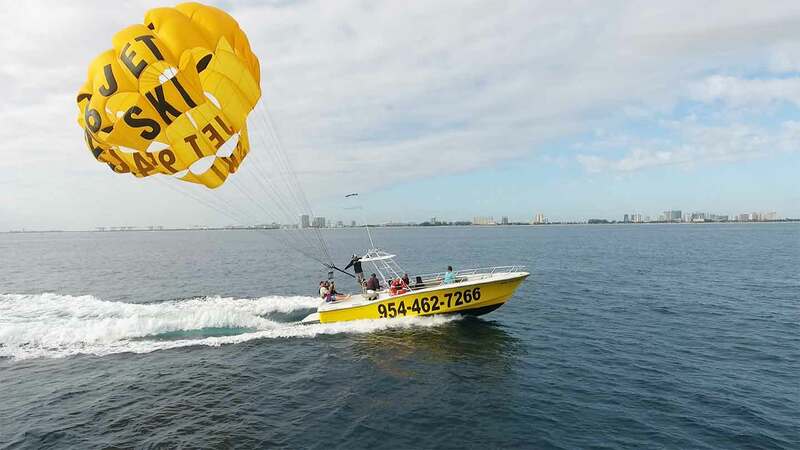 Hop aboard our Parasail boats for an unforgettable experience. 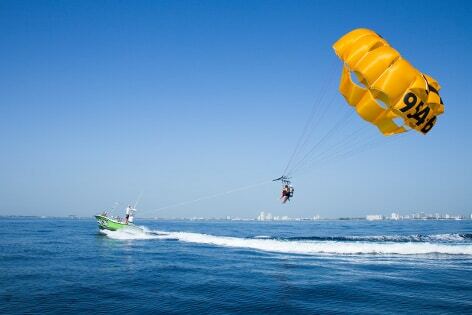 Go on our premium parasailing tour for only $95 per person. For your convenience all bookings are handled online. 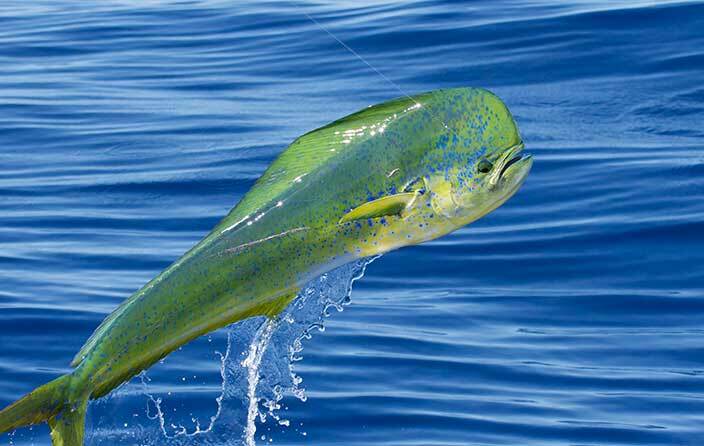 Yes, if you have a large group of 8 or more, we have special group rates. Please call to inquire. When are open (days and times)? We are open from sunset to sunrise. 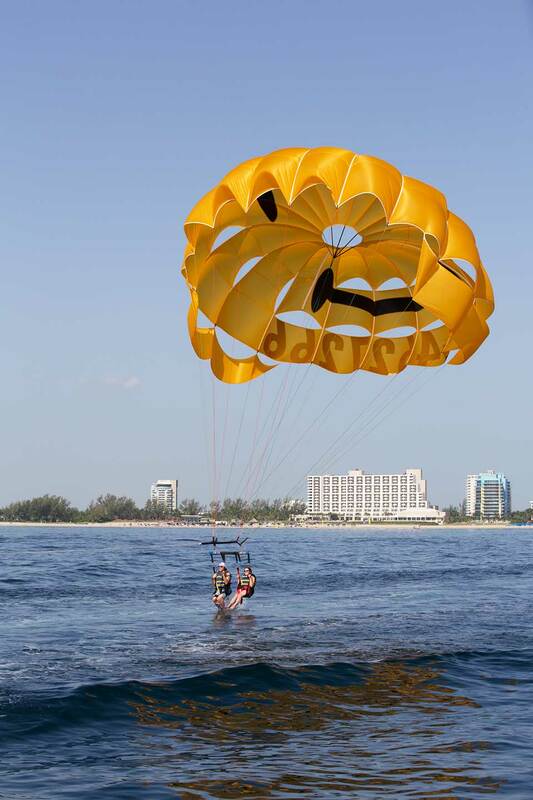 Our first parasail tour of the day starts at 9am. Check our availability in our online calendar. 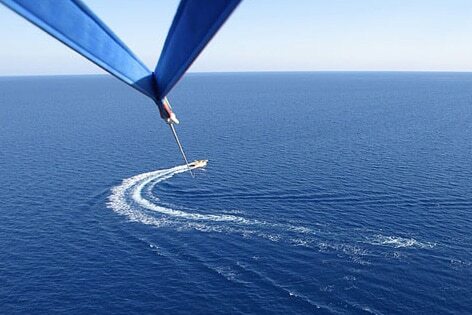 Each parasail flight last between 8 and 10 minutes. No, however the captain will make the final decision as to weights and winds. Trust our judgment and 100% safety record. We have 3 options from 300ft to 500ft. Of course if you want to stay lower, just let us know. Cant two or more people fly together? Absolutely, in fact we can take up to 3 people in the air at one time. Yes, however we have seen too many phones and camera fall to the bottom of the sea. And for this reason we have a GoPro here for you available in our photo and video package. 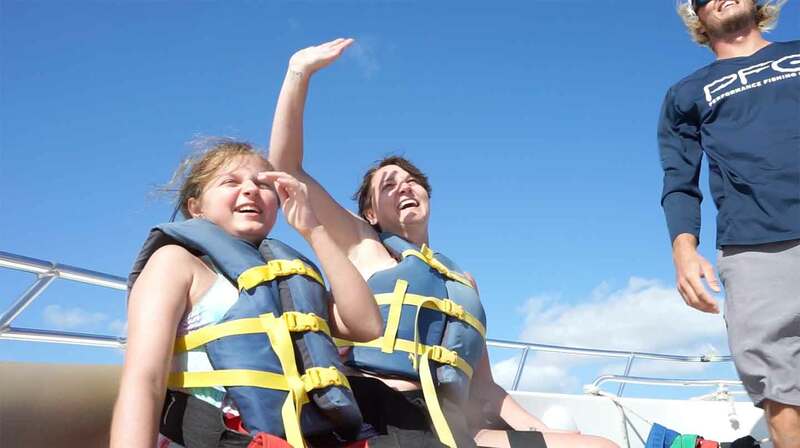 We recommend a bathing suit and t-shirt so you can fully enjoy the experience. Absolutely not, if you don't want to get dipped in the water, just let us know. Get a Taste Of Paradise! Brand New 2019 Jet Skis! "Everyone who works here is beyond helpful & friendly! Mikey and Ethan are amazing! Defiantly can tell they love their job & they’re very entertaining to be on a boat ride with! Defiantly felt safe & comfortable, they sure know how to do their job & ensure safety! 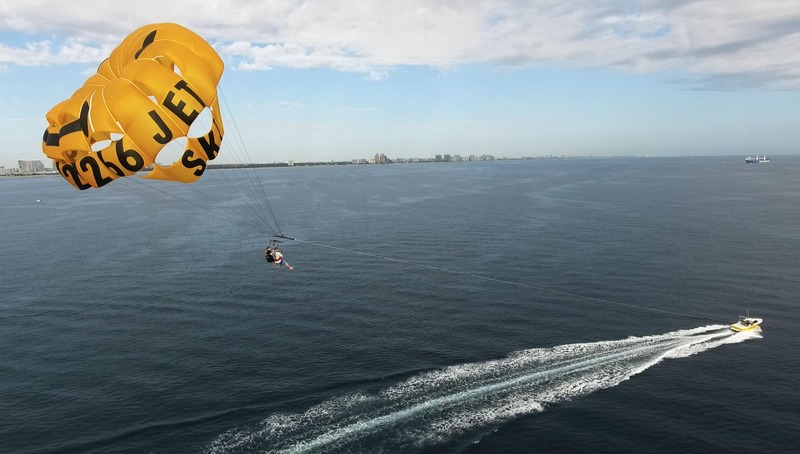 Thanks for an amazing first parasailing experience! Will definitely be back for other water sports here!" 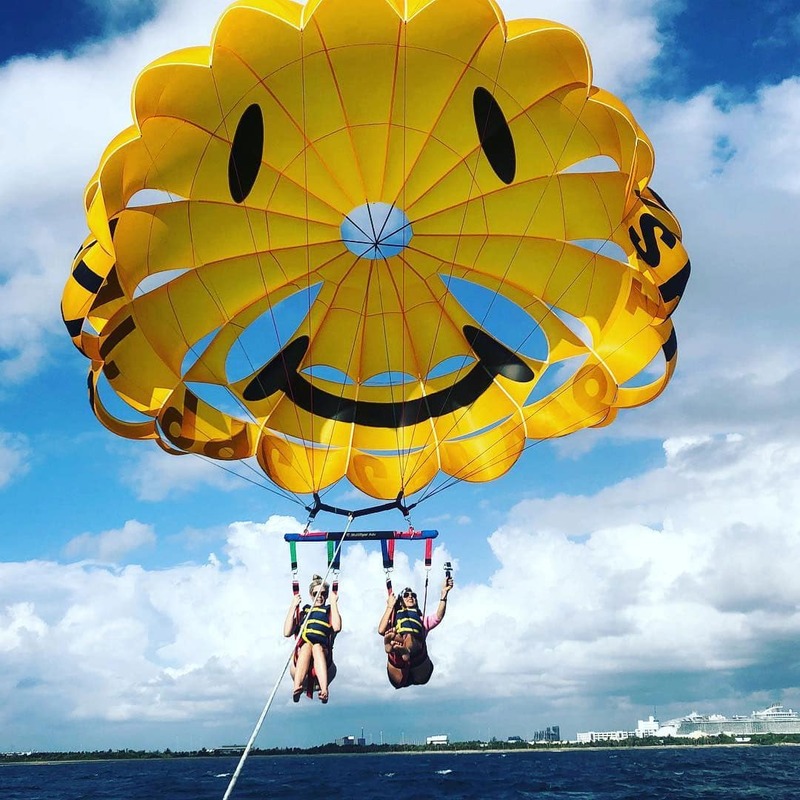 "This was our first time parasailing and we had a blast! The prices were fair and the guys, Mikey and Ethan were great! They had a good sense of humor and made the ride more enjoyable! They also took a bunch of photos of us while we were up there too! 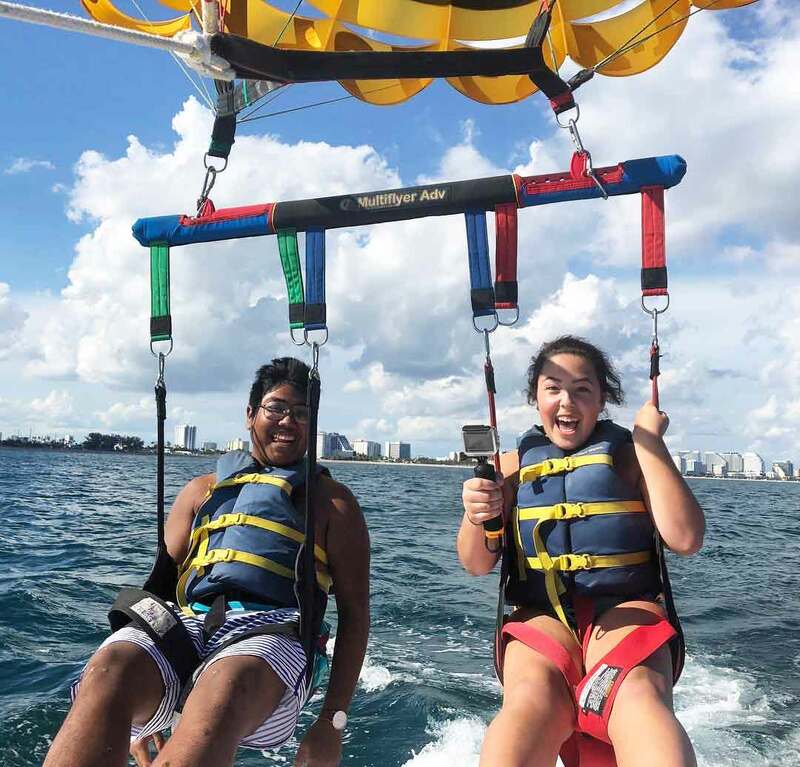 The parasail dipping was honestly our favorite part though. Definitely would recommend these guys!" 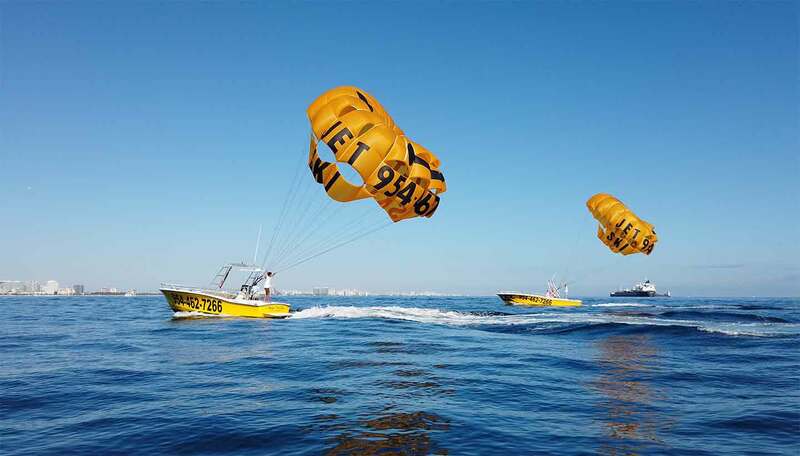 "Captains Ethan, Mike and John helped us in guiding through parasailing and jetsking in Fort Lauderdale. Good work you guys. Thank you fr giving us this exciting journey." "Had and amazing time jet skiing in the open ocean. The ride to the ocean was breathtaking with waterfront mansions lining the way. Dan and Sarah were amazing and extremely kind. They gave my niece and nephew some apple sauce and coloring supplies while they waited for us to explore the open ocean! I highly recommend this experience with these people. Thank you so much for being so kind and caring when it came to me and my family enjoying our time in Fort Lauderdale FL! Hope to see you again soon!" 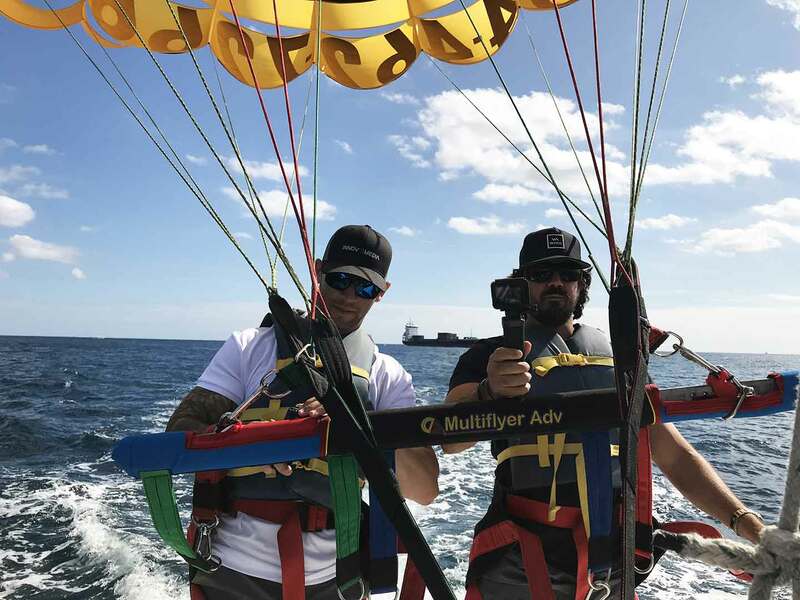 "Best ride I’ve ever been in and the crew team was amazing! Totally worth it! And it’s the best thing I’ve ever been to in a while"
Great View and Amazing Crew! 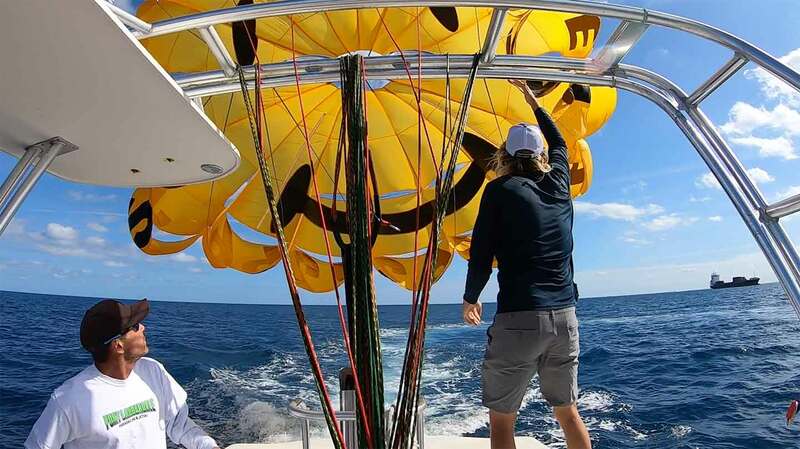 "It was amazing, the boat was good, and the crew were very nice and they helped us takes lots and lots of pictures. And I loved the view from up when we were there, they told us that we will see the sea turtles and some giant fish and we did see them!" 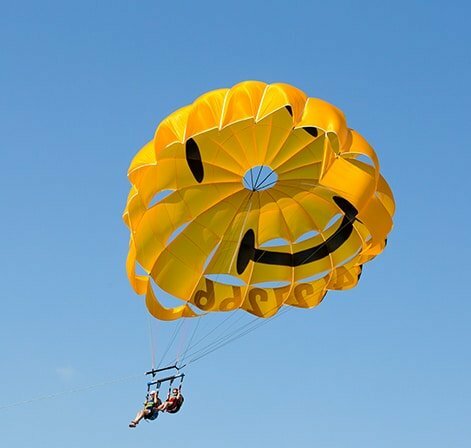 "Amazing staff was very nice and friendly! And was very knowledgeable about the surrounding houses and told us history about them. 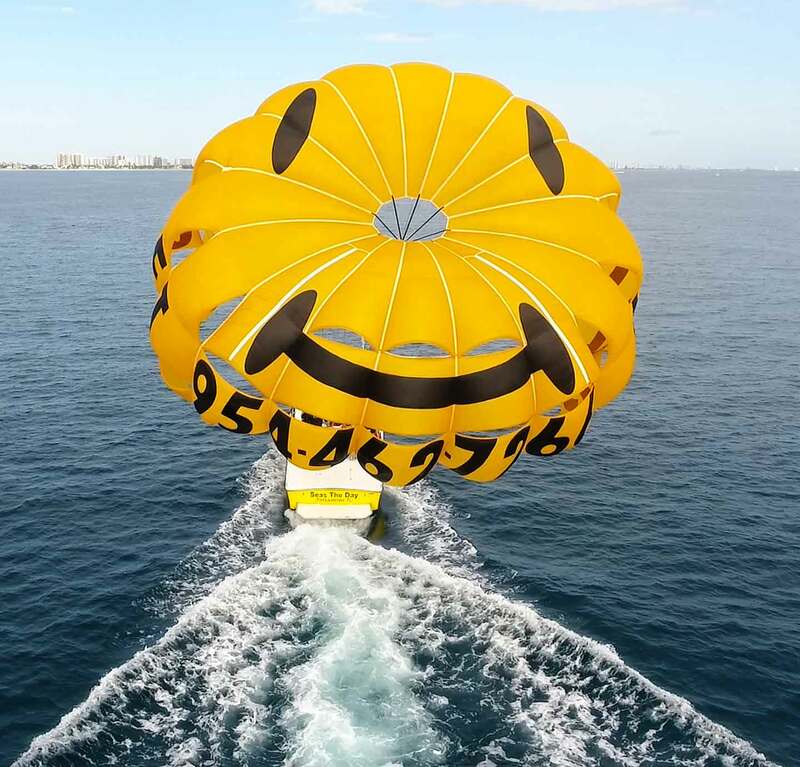 Would definitely recommend"
Copyright © 2019 Fort Lauderdale Parasail. All rights reserved.